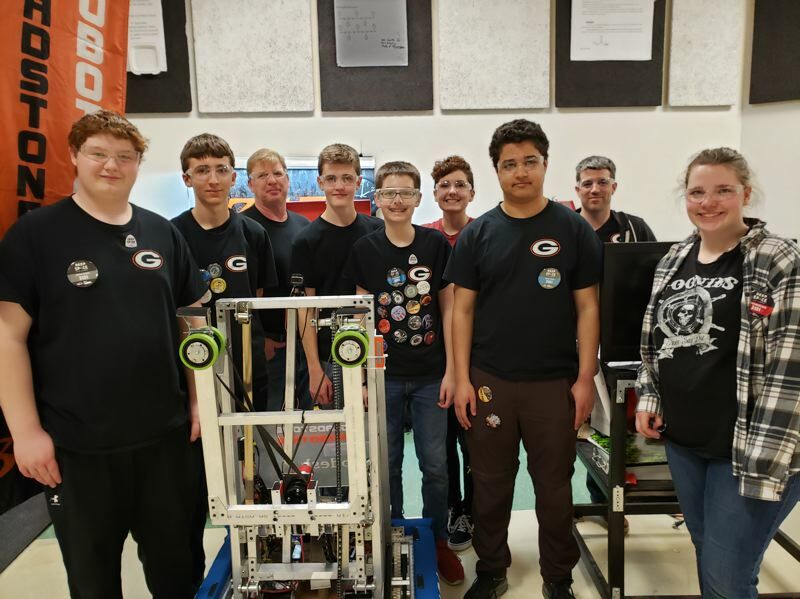 After awarding more than $21,000 last fall, the Gladstone Education Foundation awarded nearly $10,000 in spring grants to a variety of projects in Gladstone Schools. "The foundation supports a variety of instructional and enrichment needs that fall outside the district's limited operating budget," said Foundation President Terry Marsh. "There is no better investment than the education and personal growth of the children in our community."